Do you want to take a dream trip to Banff in the Canadian Rockies this winter? Are you put off by the high cost of accommodation? We hear you. Prices keep rising and a trip to the spectacular Canadian Rockies becomes unachievable. What can a traveller do? The deals are incredible in winter, and we routinely get rooms for around $120 / night or 35% off regular rates – at hotels we like! We’ve got our 10Adventures crew covered. We’re sharing our Insider Tips on the best deals in Banff. We’ve cultivated this list over the past decade of finding out how to save money in the Canadian Rockies. Keep reading to find the best deals for a trip to Banff! Why go to Banff in winter? We love Banff. It’s a fun town in a beautiful location. There is so much to do here which makes it a great holiday for families. Winter fills Banff with stunning beauty, but gets rid of the crowds. We actually prefer winter in the Rockies. Think near deserted ski hills (especially mid-week) and other incredible activities like winter hiking, snowshoeing, cross-country skiing and dog-sledding, this can be an incredible winter trip for you. While there are some great hotels in Banff, too many travellers ignore the town of Canmore, 15 minutes east. Canmore is a great, “locals town”. It is great for families or groups because there is a great selection of condos and suites that work best for families. Let’s start with luxury. 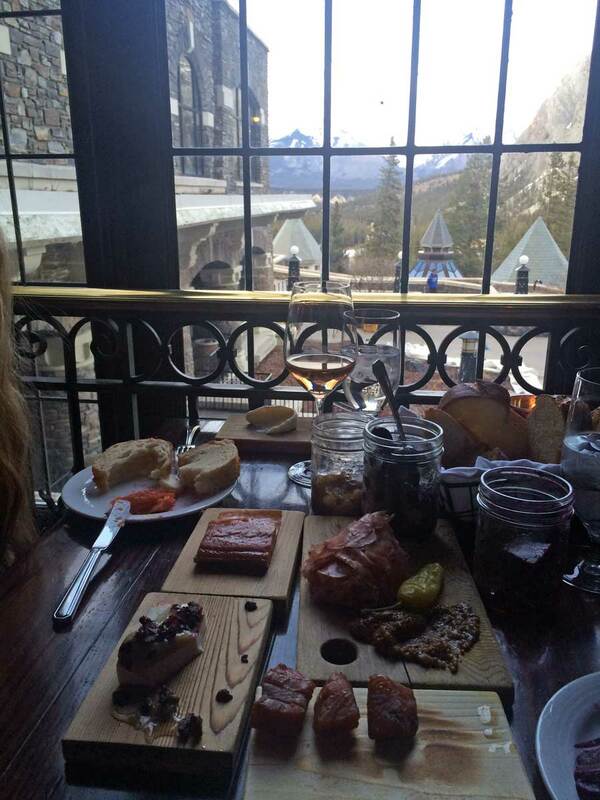 We have had trips to the Banff Springs where didn’t leave the grounds. There is so much to do at the hotel: skating, tobogganing, movies, bowling, a great spa, great restaurants, wonderful walks, wildlife all around. If your budget can stretch, it’s worth treating yourself once to a stay. Regular rates are up to $500 a night in summer. In winter we routinely pay half that through our tips below. 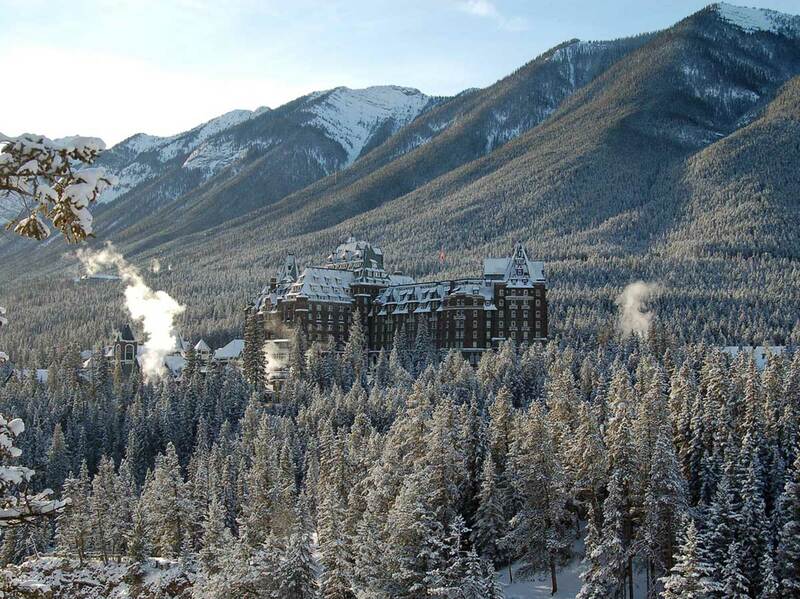 If you’re an Alberta resident you can get 30% off accommodations at the Fairmont Banff Springs Hotel with their Alberta Resident Rate (promotion code PABP). This saves you 30% off regular rates! For a legendary hotel like this, a trip now is affordable. Sign up for the Fairmont Presidents Club and get free Wi-Fi and discounted entry to the luxury Willow Stream Spa. We love the Hidden Ridge Resort. Their large condos are great for families, and their hot tub is a lot of fun. The location above town means you get more wildlife, though there is a walk into town. Staying at Hidden Ridge is usually cheaper than buying multiple hotel rooms; however if you want to get even better deals sign-up on their reservation website to unlock special offers, which can often be up to 10% off. Hidden Ridge is part of the Banff Lodging Company. They have a range of hotels in Banff. Sometimes we call central reservations at 1-800-762-3544 and ask what discounts they have for online members and are surprised by great deals. The Sunshine Super Card gets you the 1st, 4th, and 7th day free as well as $15-$25 dollars off lift passes on other days. You also get 10% off lodging, lessons, tune-ups, and meals at the Creekside Grill. Castles, cabins and chalets in addition to regular hotels! A pleasant place to stay is Buffalo Mountain Lodge. It’s charming and we have always had great stays there. Rates are usually $175+, however buying The Louise Plus Card open great discounts throughout the Rockies, including at Buffalo Mountain Lodge. By showing your Louise Plus Card you can get rooms from $119! High-end quality at a budget price, we love it! You need to call the hotel (1-800-661-1367) to get the rate and present your Louise Plus Card when you check-in. Note: Louise Plus Cards can be bought online until December 31 each year.  But don’t fret if you missed out, you can usually find cards on Kijiji or one of the many Facebook groups in Alberta throughout the year, with people selling (or more often giving away) their cards once they’ve used the free ski days. Do you want the real experience of staying in a log cabin in the Canadian Rockies? How about one that is only twenty minutes from Banff? Castle Mountain Chalets is the answer. While these cabins are isolated, we love the isolation, as it means more tranquility and star-gazing. These cabins are also a great option for families. Use your Louise Plus Card to get 20% off Sunday-Thursday and 10% off on weekends. Call 1-877-762-2281 to book your trip. Our last Banff accommodation tip is simple: check out Canmore. Ok, this isn’t a revelation, but somehow it slips people’s minds. There are loads of great Condos to rent for families or bigger groups of friends. If you’re place has a kitchen then already you’re saving money by eating in. Pack a board game, load up at the supermarket and you have the makings of a great trip. We routinely get two-bedroom condos for $200 in Canmore using Expedia. This is a great deal. Luxury is great, but you can also get frugal. The easiest way to save on rooms is by renting just a bed. Banff’s International Hostel is great, cheap, and has a stellar location. Typically, the price is around $30 a night. They even have four or six bedrooms that, if you book early enough, can be a cheap way to plan a trip with friends. There’s another option to consider for those thinking about hostels. Our favourite hostel has to be the HI Canmore Alpine Club of Canada. There is a good amount of smaller rooms (four, six, and a three person), a big patio, a BBQ, washing machines, and free Wi-Fi. If that isn’t enough the views are amazing. It’s great for ski trips in Banff or Kananaskis. If you can’t rent a private room for your group then we recommend some earplugs and a sleeping mask. You can’t predict when your bunkmates will sleep or wake. A few precautions will make your stay way better. We love Canmore for groups or families. Winter is low season so find great deals mid-week on Expedia. You want to save on skiing? How does a $2 Lift Pass sound? Is that cheap enough? On select days once a month, at Mount Norquay, Alberta Residents can go skiing for a toonie. The Toonie Days help charity and they help you get on the slopes for very cheap. To get these rates you need to book directly with the hotels, usually on the phone but occasionally we also provide the promo code. Be aware that there are blackout dates around major holidays and that these deals do often sell-out. In addition, rates are typically even more discounted mid-week (Sunday–Thursday) so consider that when planning your trips.